1.What kind of zoom does the Zenmuse Z30 have? How much does it zoom by? The Zenmuse Z30 offers a 30 times optical zoom with an additional 6 times digital zoom. 2.Can the Zenmuse Z30 be used on the Osmo handle? No. It is designed for industrial applications and is not compatible with the Osmo series. 3.What applications and what kind of specific scenarios are the Z30 suited for? Traffic law enforcement: Capture a detailed image of traffic violations from a distance. 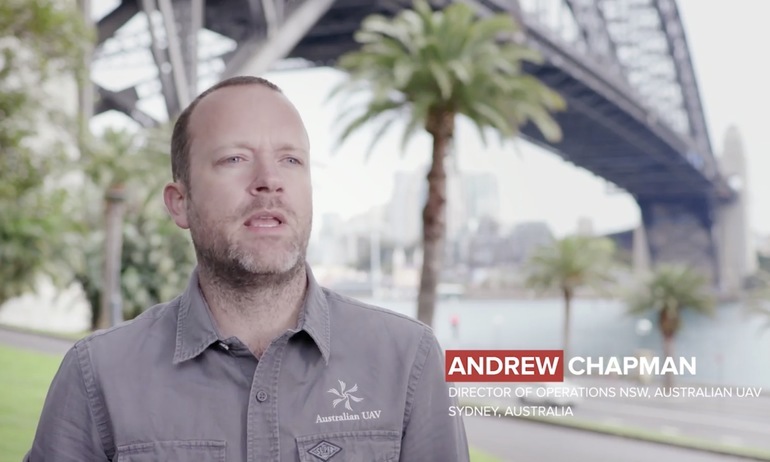 Tap on the screen and the camera will zoom in to focus on the target vehicle. Firefighting: Discover sources of ignition from a distance, measure areas on fire, and maintain safe distances when dealing with explosives. Cell tower inspection: Zoom in on critical structures for a detailed look, eliminating the risk of close quarters flying. Construction inspection: Pinpoint areas of interest from afar. 4.Is the Zenmuse Z30 compatible with the Inspire series? No. It is only compatible with the Matrice series, including Matrice 100, Matrice M200 Series, Matrice M200 Series V2, M600 Pro and Matrice 600. 5.What is the difference between the Zenmuse Z30 and Zenmuse Z3? 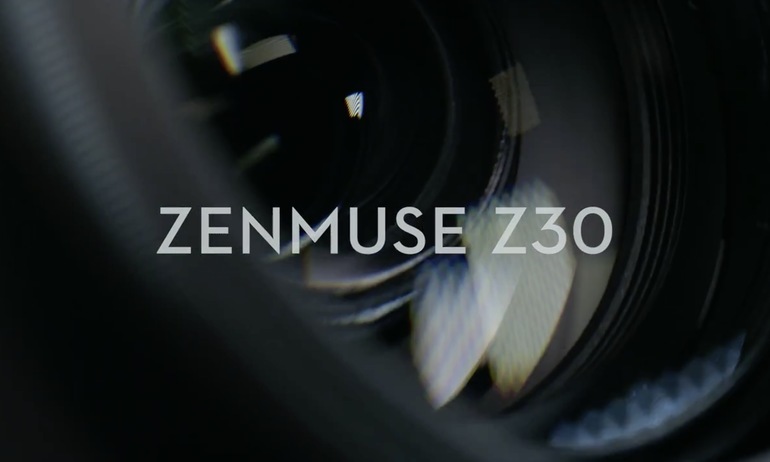 The Zenmuse Z30 offers a 30 times optical zoom while the Zenmuse Z3 only has a 3 times optical zoom. It also has a number of unique intelligent features including TapZoom, which makes zooming easier. 6.Will there be any video shake when using Zenmuse Z30? 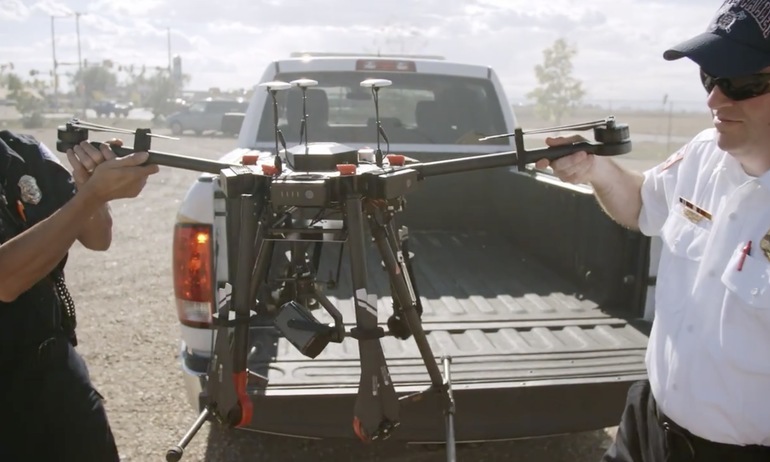 When zooming large amounts, micro-movements and aircraft vibration will be magnified, resulting in a slight shake during video capture. 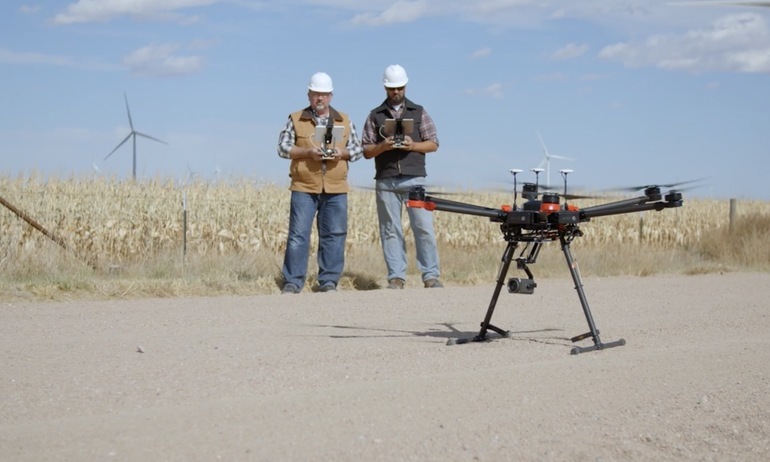 However, this will not affect photo capture, therefore long-range zooming is ideal for real-time inspection and photography. 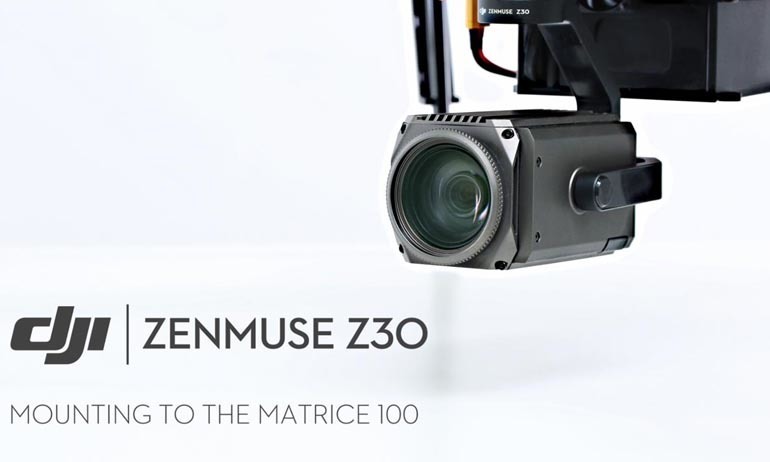 7.What intelligent features does the Zenmuse Z30 support when used with the DJI Matrice 600? It supports TapZoom, One Key to 1x Image, Defog and more.